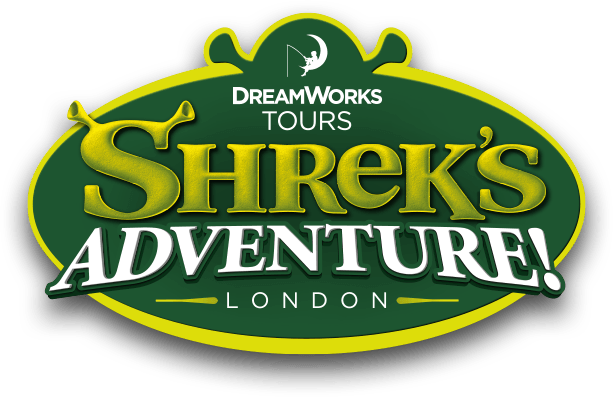 To redeem your O2 priority moments at the DreamWorks Tours: Shrek's Adventure! London, please visit the O2 priority website for more information and to book your tickets. Please note this offer is only available to O2 priority members.